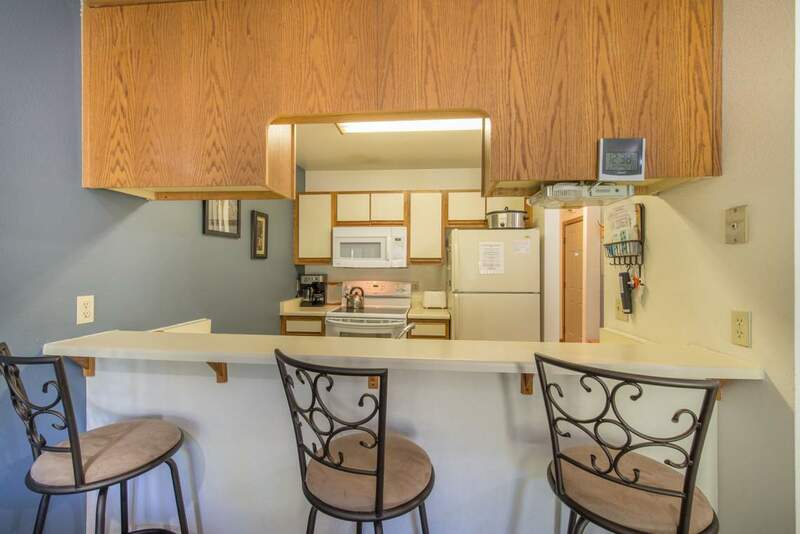 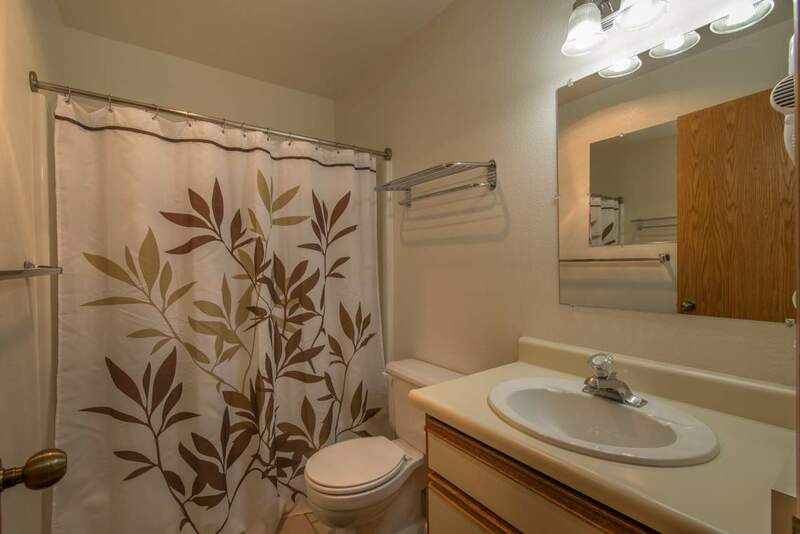 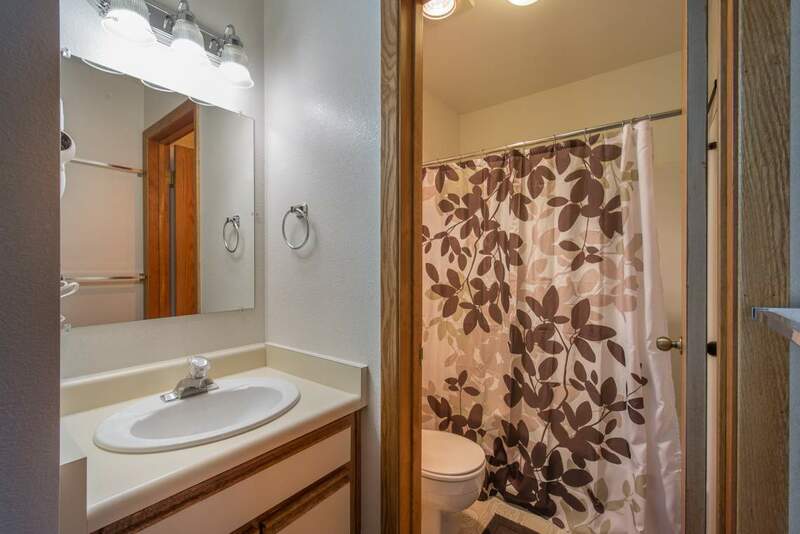 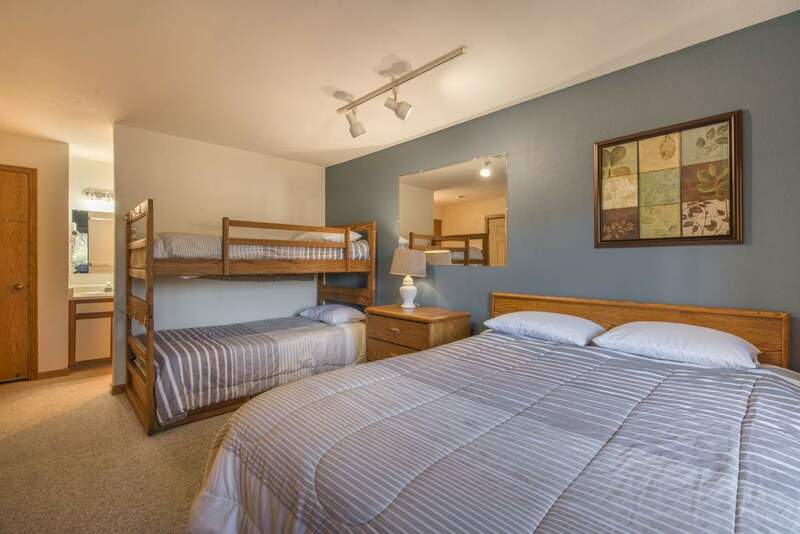 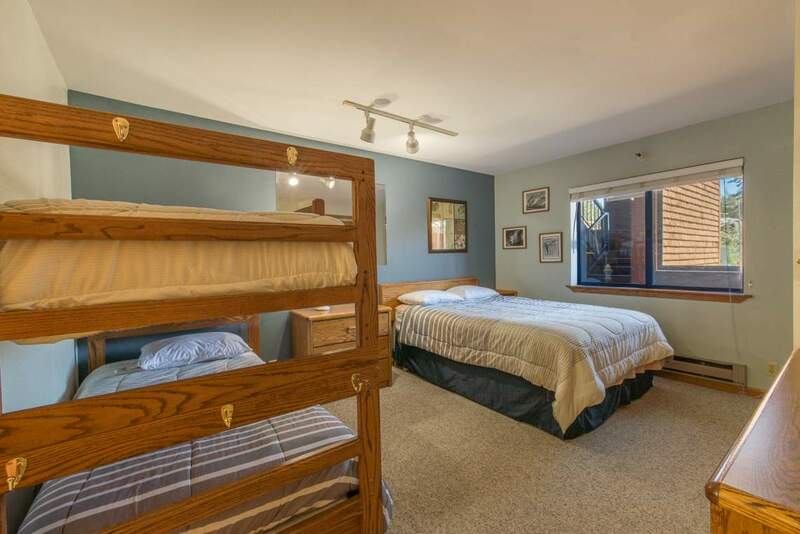 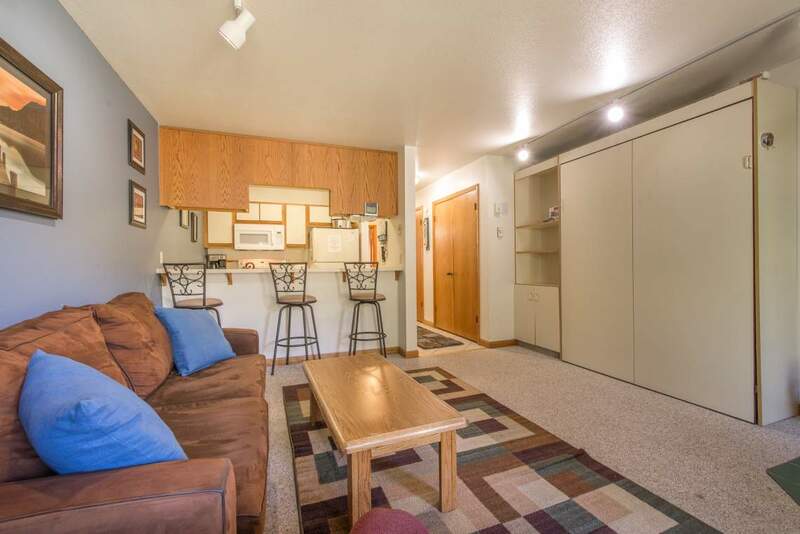 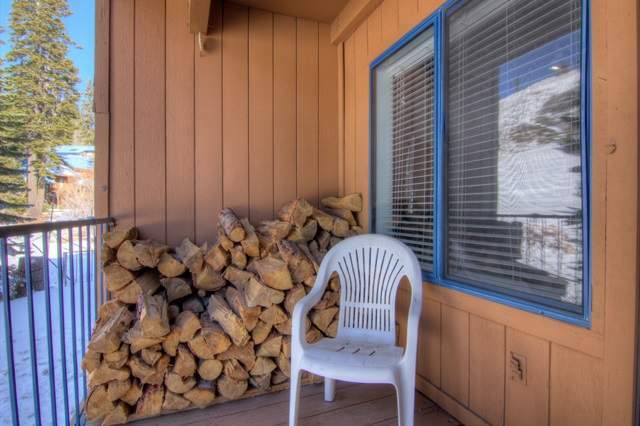 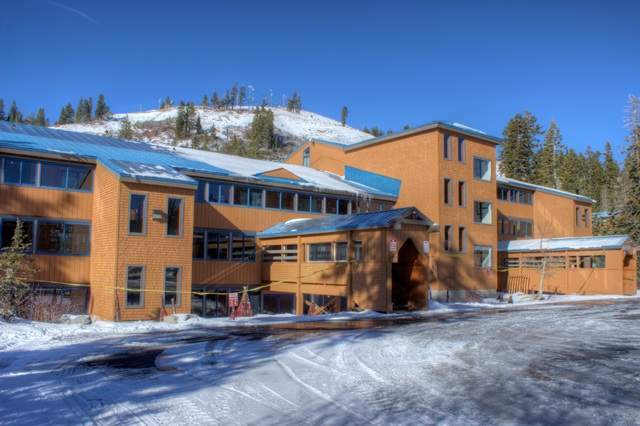 This ski-in, ski-out condo at Donner Ski Ranch has been updated with new appliances, carpet and sofa. 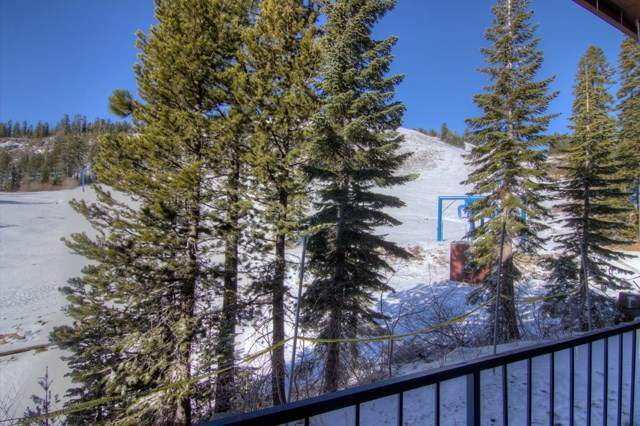 It overlooks the slopes and is perfect for your next family trip. 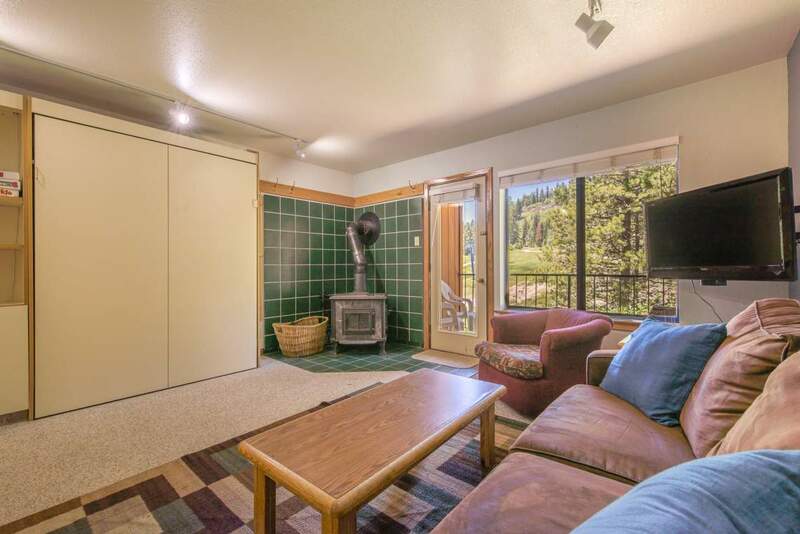 Watch the kids from the deck, while enjoying a hot cocoa. 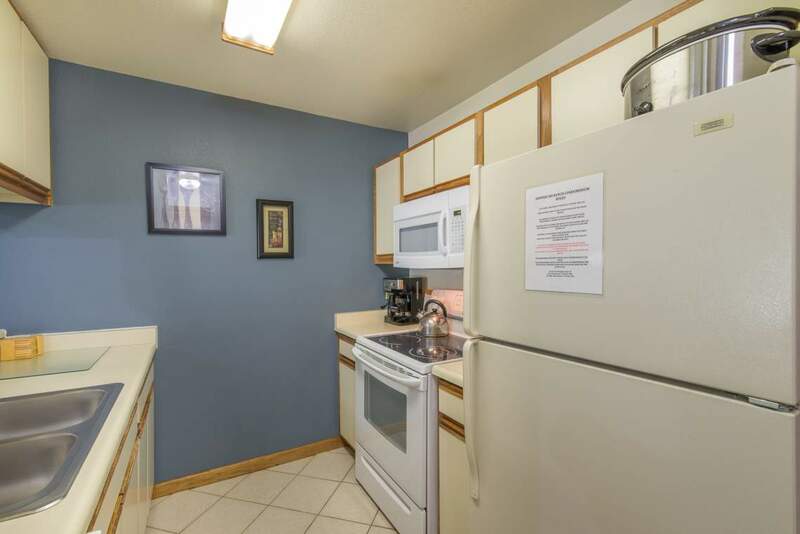 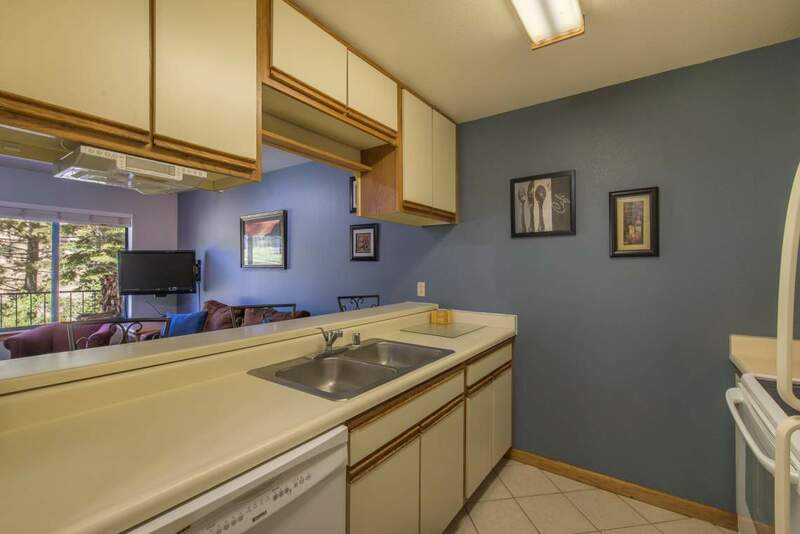 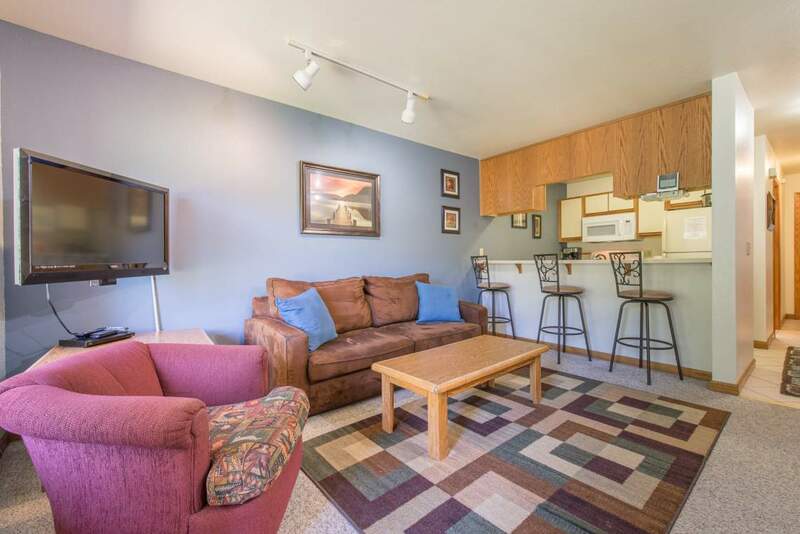 Even in summer, this condo is perfect for your family vacation. 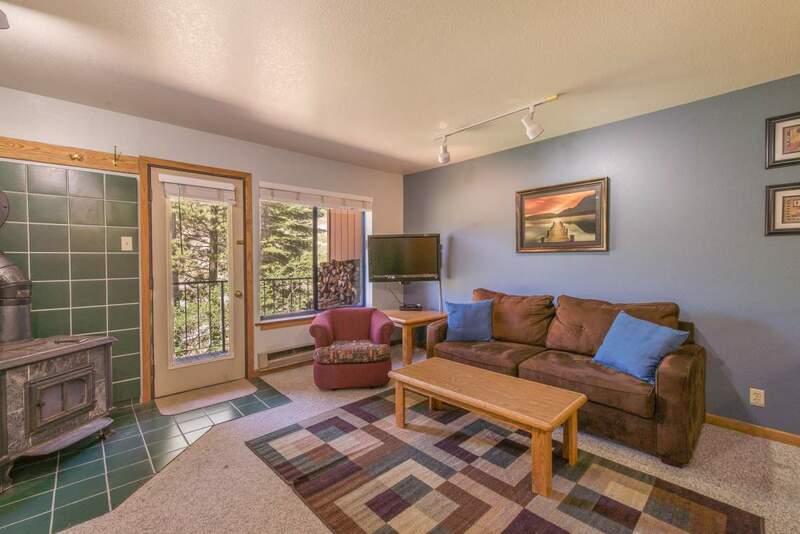 With Donner Lake’s West End Beach just 10 minutes away, and hiking out the front door, the condo’s location cannot be beat!